15 000 local members - 530 Sections – 40 countries – 1 network. 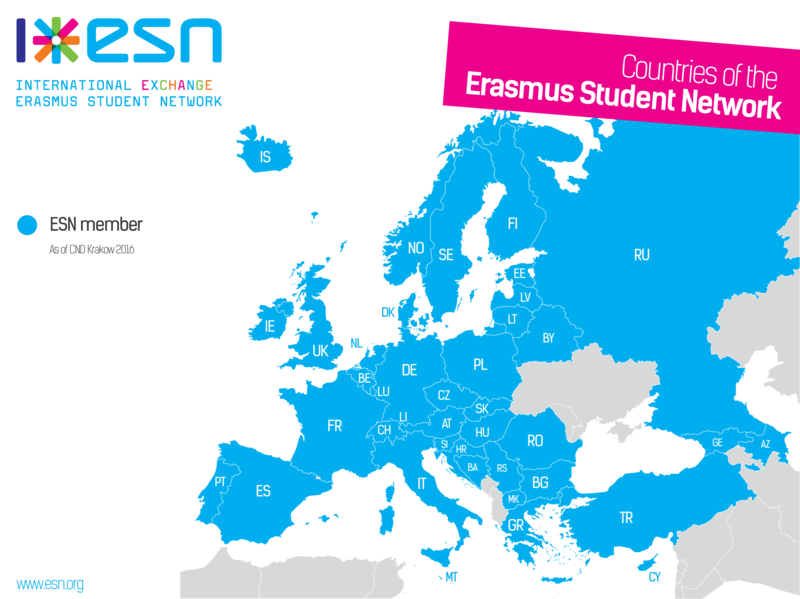 The Erasmus Student Network (ESN) is one of the biggest interdisciplinary student organisations in Europe. According to the motto “Students helping students” we try to encourage the personal development of people as well as the feeling of togetherness of different cultures. Siegen’s ESN section is a small but fine section which exists since February 2017. We currently have a team of 15 active members from different fields of study and ages. You too, can be part of our awesome Team and collect incredible and unforgettable experiences and memories. Take your chance and contact us today!